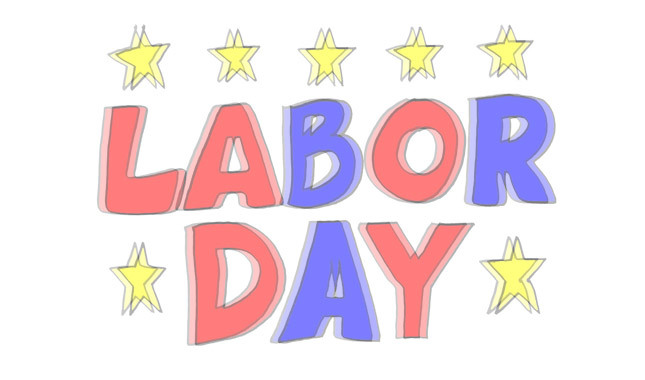 I was planning on doing up a blog post for this special day since so many of us, myself included have forgotten just why we have a Labor Day. However I then had a change of heart. My husband, Saje Williams, is a fantasy author and a political writer. He is much better at writing then I will ever dream of being. So I decided to share his post with you all.